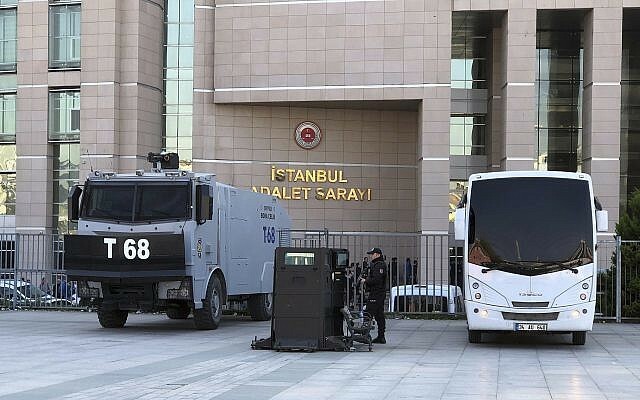 ISTANBUL (AP) — A Turkish employee of the US Consulate in Istanbul appeared in court Tuesday charged with espionage and attempting to overthrow the Turkish government in a case that further frayed ties between the two NATO allies. The trial against Metin Topuz, a translator and fixer for the US Drug Enforcement Agency at the consulate, opened in Istanbul nearly a year and a half after his arrest in October 2017. He has been held in pre-trial detention since then. 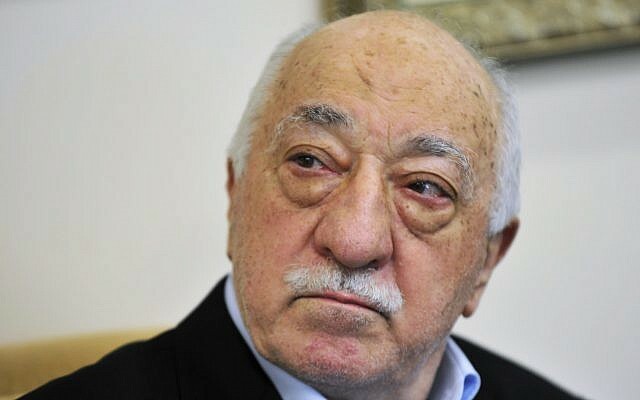 Topuz is accused of links to US-based Turkish cleric Fethullah Gulen, whom the Turkish government blames for the 2016 coup attempt, and faces a life sentence if convicted. Topuz, 59, denies the allegations. He explained that his work for the DEA involved contacts with Turkish security forces, especially narcotic officers, in drug-related investigations and informational exchanges on combating drug use. 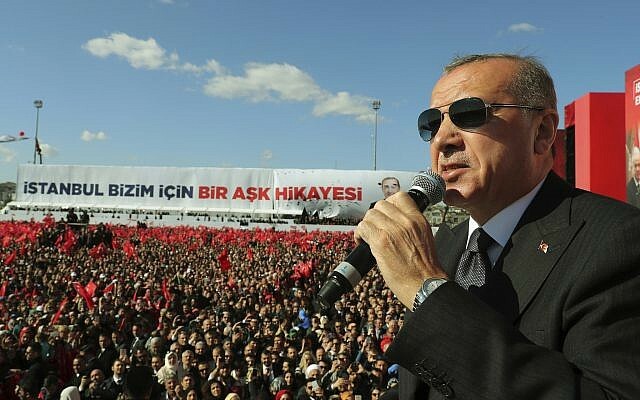 Topuz said he was also involved in security preparations during visits by US presidents. Turkey is demanding that the US extradite Gulen, who lives in the Pocono mountains in Pennsylvania. US diplomats, including Charges d’Affaires Jeffrey Hovenier and Istanbul Consul General Jennifer Davis, were attending the three-day hearing. The first hearing is expected to continue until Thursday.